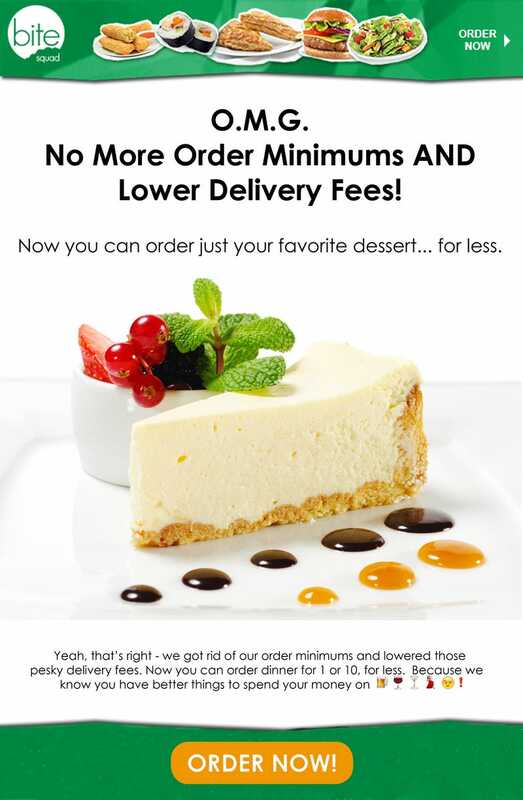 No more minimums and their delivery fees have been slashed! I checked in my area and the fees went down by almost half. Considering I live in the so-close-but-still-not-close-enough-to-the-big-city suburbs, this means food delivery just got way better for me. I’m still kinda jealous of all of you who live in places where literally anything can get delivered all of the time. But my dollar stretches better in the middle of nowhere, so it’s a fair tradeoff.